We are a topmost manufacturer of a quality approved assortment of Mosquito Killer Machine and Capacitor. The devices are safe to use and being environment-friendly, it causes no side effects to human health. We, Balaji Electronics, started in the year 1993, are one of the leading manufacturer of an extensive array of Mosquito Killer Machines and Capacitors. 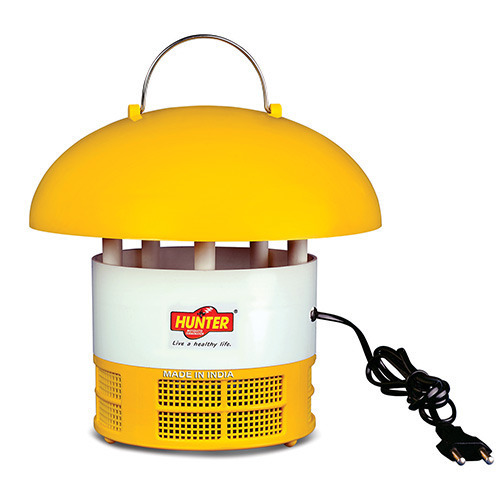 We are offered range consists of best grade Mosquito Killer Machine, Mosquito Swatters Bats etc.